Our love of animals beginning in childhood, developing into adulthood has influenced how our business has been shaped. As you join our family here, we welcome you with open arms. As a small but growing business we rely so much on you and what you contribute. 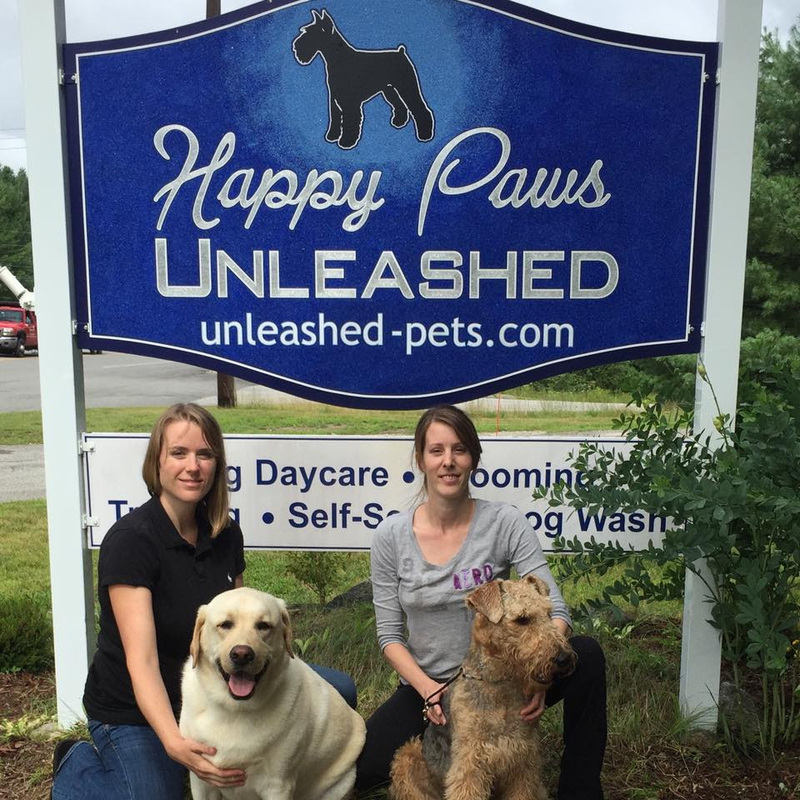 With our full commitment to you and your pets we combine our efforts! Our goal is to provide the best pet care solutions for our clients! 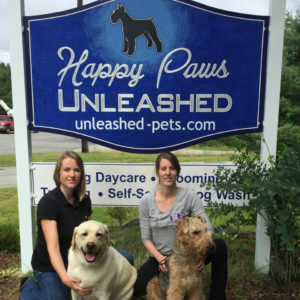 From tailoring your pets grooming experience, to supervising our pack in the daycare, to customizing your pet care package! We want the very best for our clients and for you. If you ever have suggestions or positive feedback on how we can better serve you, please communicate these ideas with us. We are always willing and open to new ideas and input. Welcome to our family at HPU!